brought by the United States Attorney. The purpose of this Fund is to assist in providing the financial resources required to mount an effective legal defense for Dean and Adam Skelos in recognition that a central strategy of the prosecution is to place the Skelos family in severe financial hardship and thereby put them at a strategic disadvantage in the courtroom. 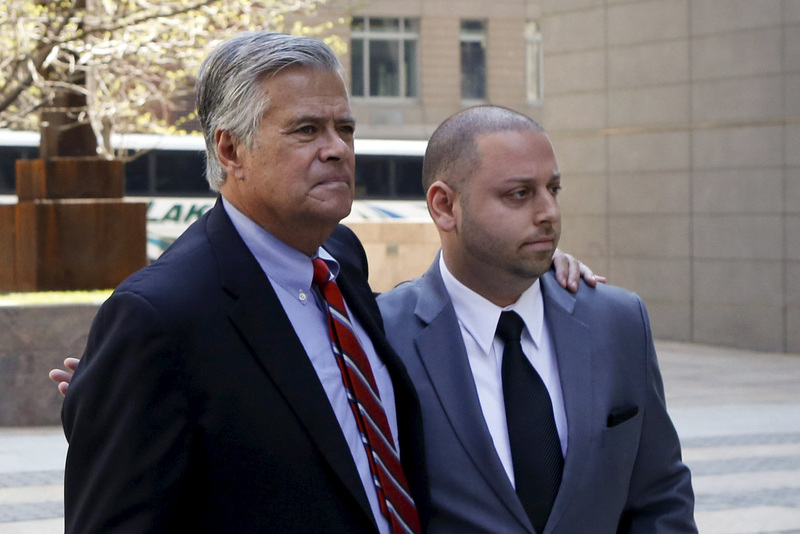 Those who support the Fund believe in the personal integrity of Dean and Adam Skelos but, equally important, in the belief that this calculated and cynical prosecutorial strategy of breaking a defendant financially and manipulating media leaks must be confronted, and the only means of doing so is by providing financial support that allows for the retention of a strong defense team. The Skelos Family Legal Defense Fund is inclusive, welcoming those who not only know, respect and admire the Skelos family, but understand that the basic principle of presumed innocence is being destroyed by deliberately seeking to force the defendants into bankruptcy and thereby prevent an effective defense. The courthouse steps are littered with the reputations of men and women who were indicted, then vindicated by a jury, only to find that a verdict of innocence left them destitute and broken. Those who are part of the Skelos Family Legal Defense Fund will not let that happen to Dean and Adam Skelos.